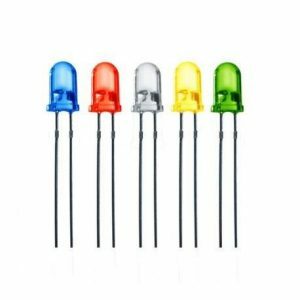 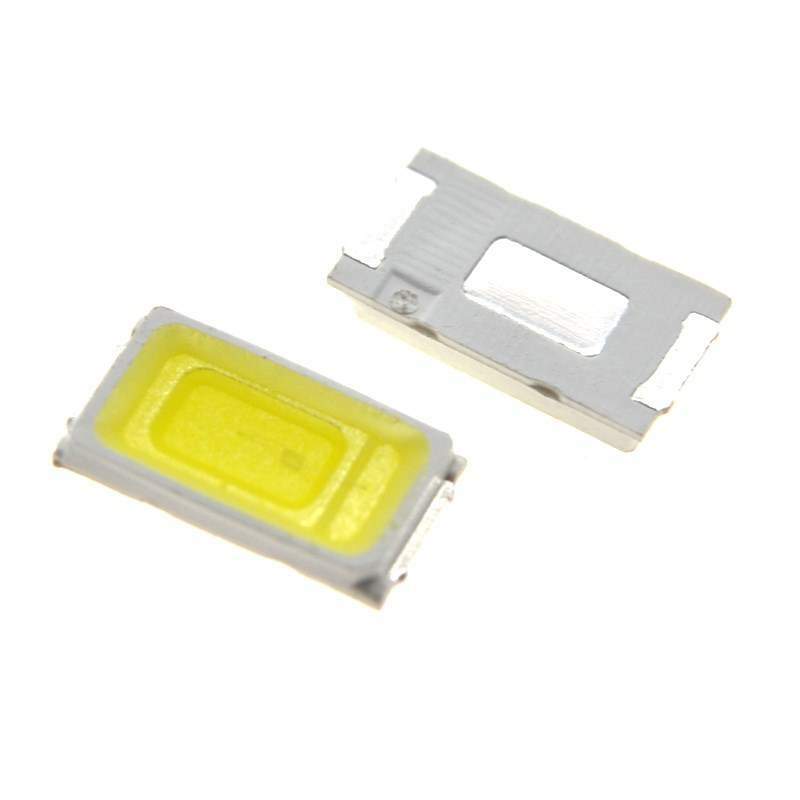 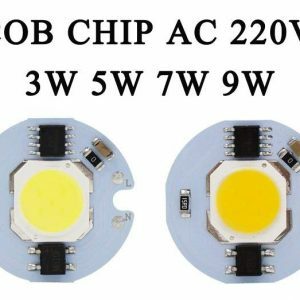 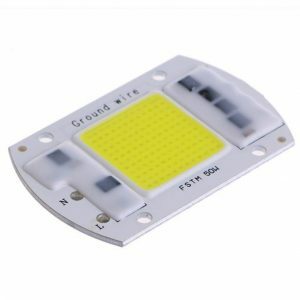 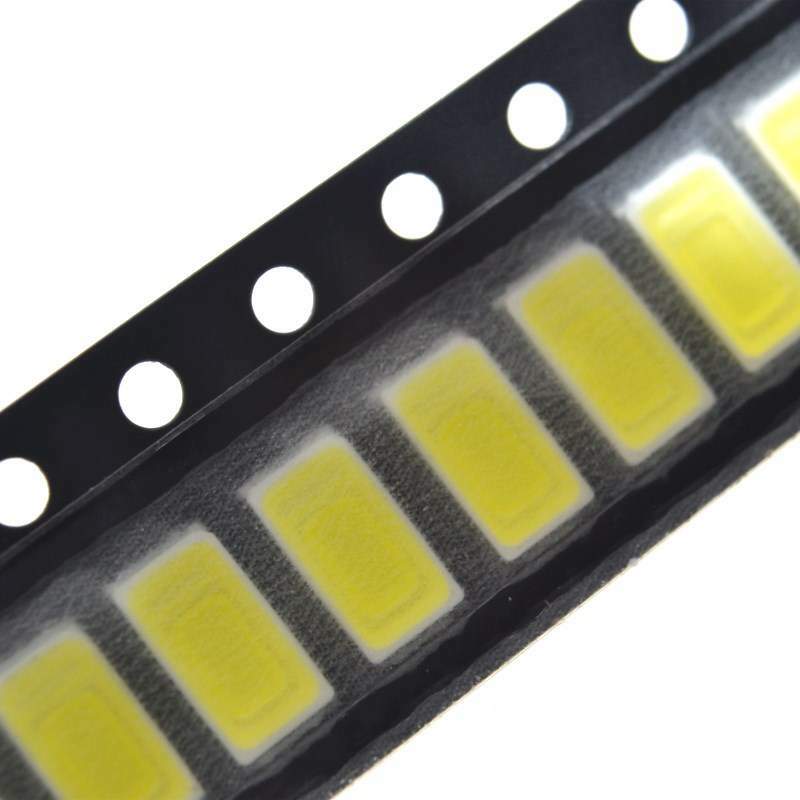 SMD Led chips are made of high quality materials, durable for daily use. 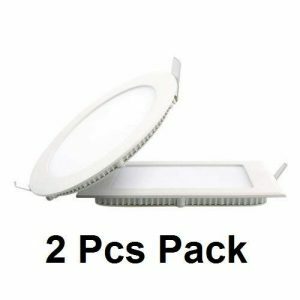 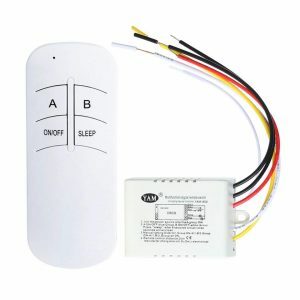 Long service life, Low power consumption & high brightness. 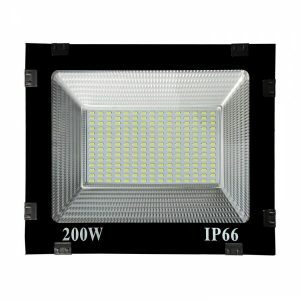 Great for making light sources for fish tank, decoration light, etc.